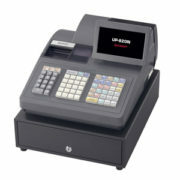 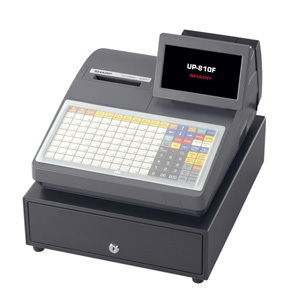 The UP-810F offers advanced, easy-to-use features that allow you to customize your Point-of-Sale System for your hospitality or retail needs. 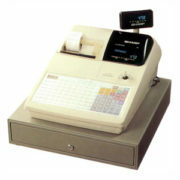 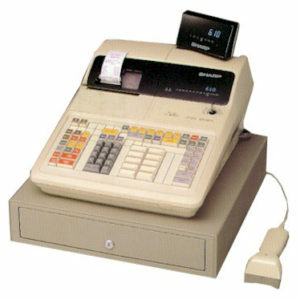 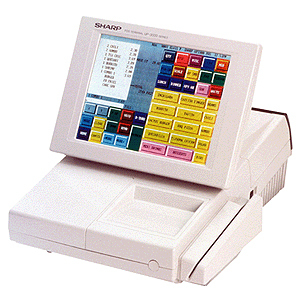 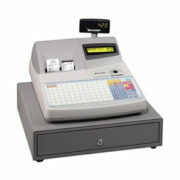 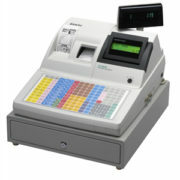 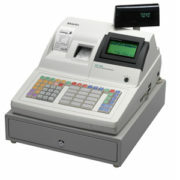 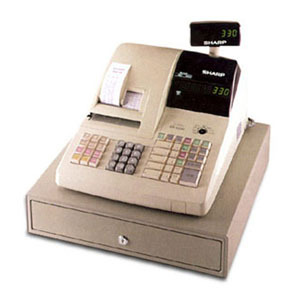 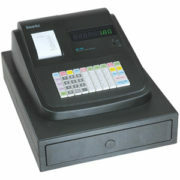 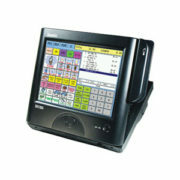 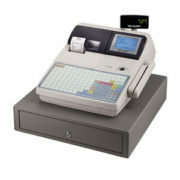 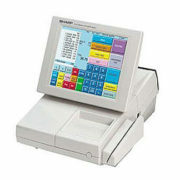 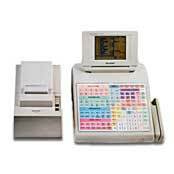 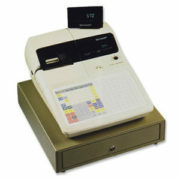 This single station printer and flat keyboard POS System offers enhanced software features combined with a new innovative touch screen and programmable keyboard that are designed to increase speed of service when entering transactions. 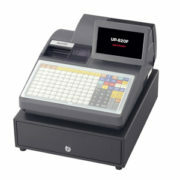 With integrated easy-to-use software and flexible configuration options, the UP-810F can easily grow as your business needs evolve. 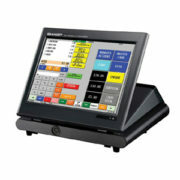 • PC Poll Back Office Software Solution – Easily increase the functionality of your Sharp POS system with a truly dynamic solution for providing the capability for advanced polling, reporting and programming.